Boss Babies is a division of Boss Management. We feel ages 0-3 deserve their own agency division! When children turn 4, they may audition to become a part of Apollo Artists. Liz has been involved in the film industry for approx. 16 years. 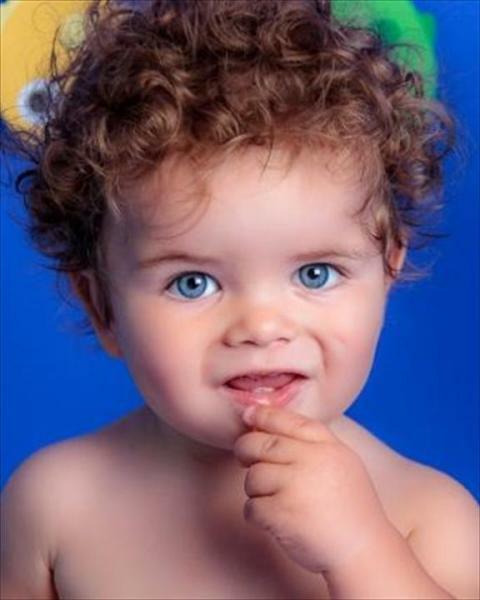 and regulary has booked the little ones for commercials, print, tv shows and movies. a Lysol Commercial in 2017!